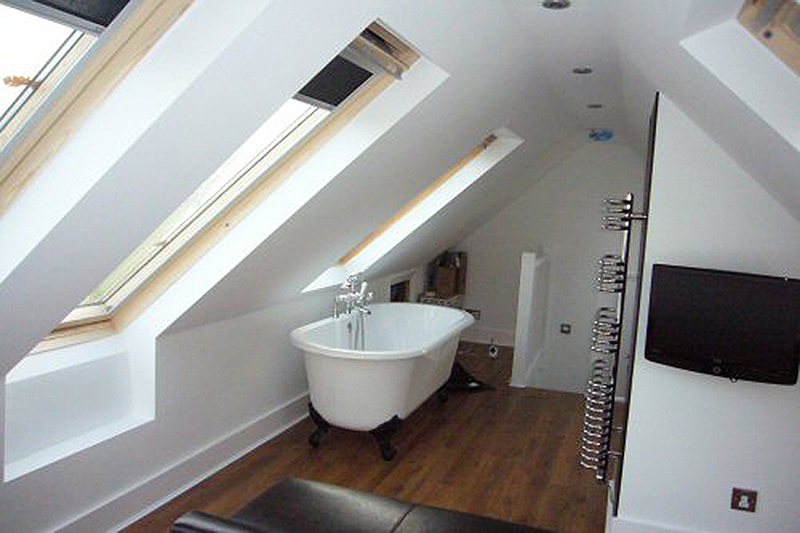 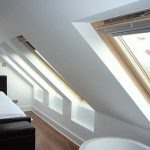 Velux loft conversion including en-suite facility. 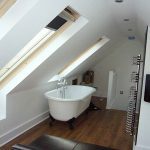 We were contracted to add an additional double bedroom including an en-suite facility in the loft space in Horsham, West Sussex. 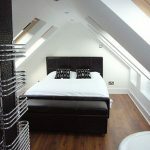 The client wanted to keep the chimney in place as they used it as part of their heating system. 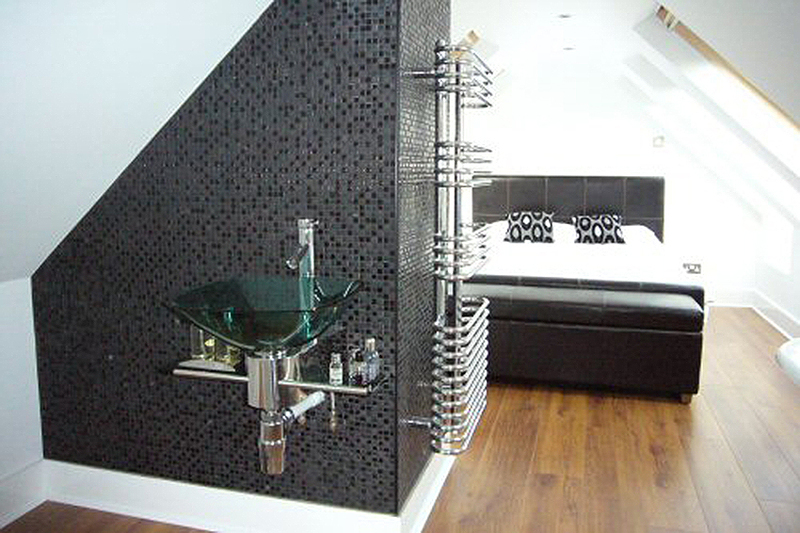 We decided instead of separating the en-suite from the main bedroom by means of a partition, we would instead allow the chimney to form a natural privacy screen. 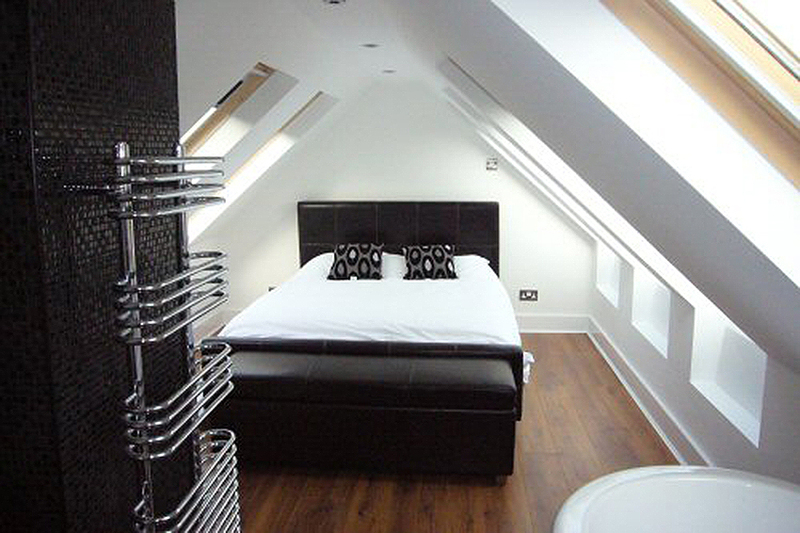 By allowing the room to be open plan It flowed seamlessly from one area to another. 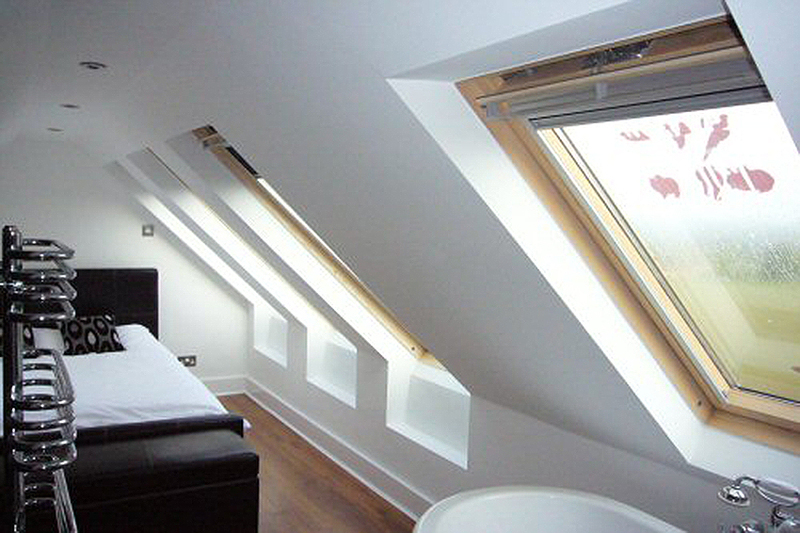 Installing large Velux windows allowed the natural light and ventilation to flow freely throughout.